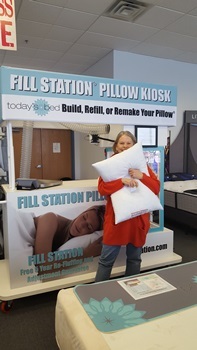 Come to Today's Bed and build Your Own PILLOW, customized just the way you like it! 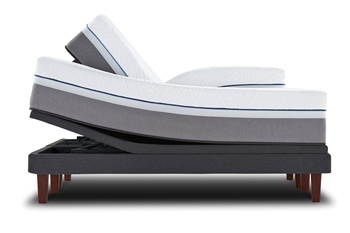 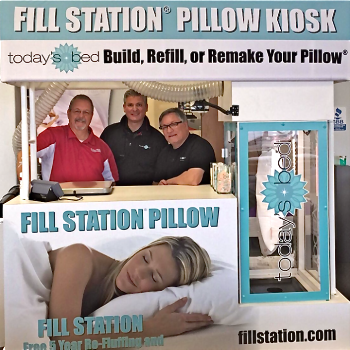 Using the Fillstation Pillow Kiosk, a Minnesota exclusive at Today's Bed, it has never been easier to get just the right pillow to help experience deep restful sleep. 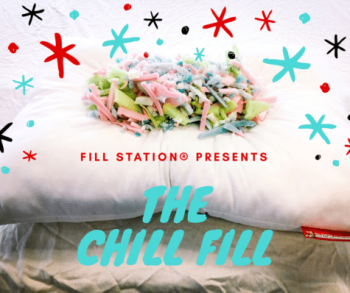 Visit www.fillstation.com to learn about all the options the Fillstation offers, and then come in to Today's Bed and watch YOUR PILLOW being made right before your eyes.